Alzheimer’s is isolating, draining, expensive & deadly. While there is not yet a cure or prevention for Alzheimer’s, growing evidence shows your lifestyle choices might have real impact on how well you age. What is Alzheimer's and How you can help! What is Alzheimer’s and what can you do to help? Our Young Leaders have started an Interview Series to bring you information about Alzheimer’s and brain health from the Experts. Click on each video below to see more from each Expert and check back often as we will be adding new interviews each quarter. SR CEO Karen Young is honored by AARP! Sweet Readers Co-Founder and CEO Karen Young is selected for the AARP Purpose Prize Class of 2018! Big Congratulations to Karen Young! 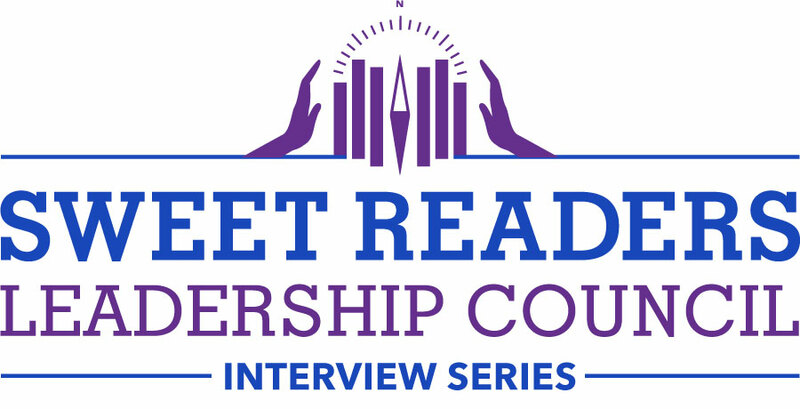 The Sweet Readers Leadership Council has grown to 15 select high school students in New York City. These special Young Leaders are We are building a model to expand globally! Sweet Readers Expands to The Bronx and Washington Heights! TYWLS Bronx Sweet Readers bring so much heart and joy to the adults at Riverstone Senior Center – they are reinventing community! Special thanks to Christina, Brittany, Lindsay, Carmen and Ilana. Sweet Readers Expands in Greenwich! Brunswick Sweet Readers enters its 6th year with an expanded program in partnership with Willow Gardens of New Rochelle and Parsonage Cottage of Greenwich. Special thanks to Erin, Sarah, the whole Brunswick team, Sallie and Tammy! Sweet Readers Expands to Chelsea in Partnership with the Alzheimer's Foundation of America! De La Salle Sweet Readers connect with neighborhood adults and their care partners at the Alzheimer’s Foundation of America. Special thanks to Molly, Soobin, Jodie, Sandy & Ira, Hedy, Paul & Eileen and those wonderful Sweet Readers! Sweet Readers Orientation at Mount Sinai School of Medicine! This year’s orientation featured neuroscientist and founding director of the Alzheimer’s Drug Discovery Foundation, Dr. Howard Fillit, Genontologist and SR Board Member, Dr. Linda DeCherrie, Young Leaders Kate Mintz and Avital Mintz and SR CEO Karen Young. Watch the video and listen to the goal of every Sweet Reader! Sweet Readers Expands to Chicago! Catherine Cook Sweet Readers are marvelous! In 2018, Sweet Readers expanded to Chicago with Catherine Cook Sweet Readers and Sunrise Lincoln Park. We also tested our Local Liaison model with great success thanks to Kate K. The teams at Sunrise and Catherine Cook are dedicated and brilliant! A big thank you to CeCe at Sunrise, Kate, Jessica M., Lara, Kelli, Cory, Jessica D., Kristin and all those wonderful Catherine Cook Sweet Readers! Sweet Readers Expands in London! Now in their third year, Alleyn’s Sweet Readers continue to connect with the residents at Castlebar Care Home on a weekly basis. A warm welcome to Kate, Charlotte and Jenny! Sweet Readers expands Early Stage Community! We are delighted to announce 10 new Manhattan programs developed specifically for adults living with early- to mid-stage Alzheimer’s and their care partners. Each program is 5-6 one-hour weekly facilitated sessions during which adults and their care partners, paired with Sweet Readers, explore and create art, music, poetry and/or movement as they discover each other. “Learn from the Experts” interview series unveiled! Learn about Alzheimer’s and brain health from the experts! 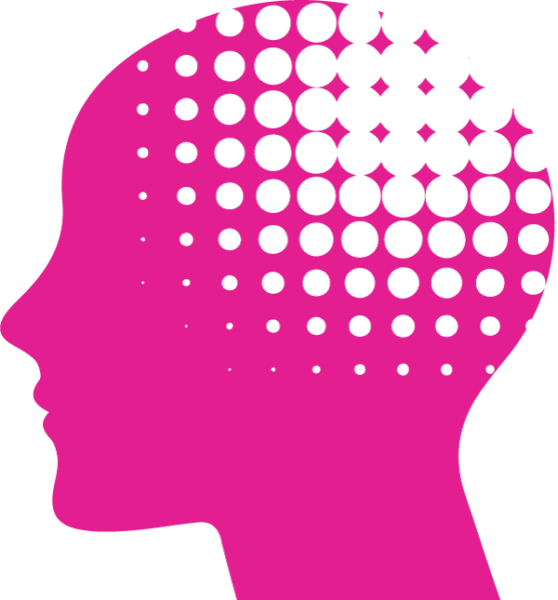 Our Young Leaders have discovered some of the finest minds in Alzheimer’s research and brain health and have launched their Learn from the Experts Series to bring the experts to you! After successfully facilitating our weekend workshops at The Metropolitan Museum of Art, our Young Leaders have expanded their reach, facilitating at The New York Historical Society, 80th Street Residence and The Jewish Home this year. Well done! After helping to launch, grow and sustain Sweet Readers London, Natalie is about to take maternity leave! We wish Natalie all the best, look forward to welcoming her back in February and welcome Jenny to join Nicholas while Natalie is away. Happy Spring! Happy 90th Birthday to Elsa! Sweet Readers wishes Elsa P. a wonderful year ahead! We are delighted to have her as a vibrant member of the Sweet Readers family! Make-A-Stand/Take-A-Stand (MAS/TAS) a big success! A big thank you to all of the Sweet Readers and their friends and families who pitched in to make MAS/TAS a big success this year – in conjunction with Global Youth Service Day!! Thank you Youth Service America for making Sweet Readers one of your Lead Agencies! In 2016 we launched Sweet Readers London with Alleyn’s Sweet Readers at Castlebar Care Home. 18 months after the pilot the community has expanded 700% and under the guidance of Natalie and Nicholas, the community is now self-sustaining and poised to expand Sweet Readers to other communities in London!